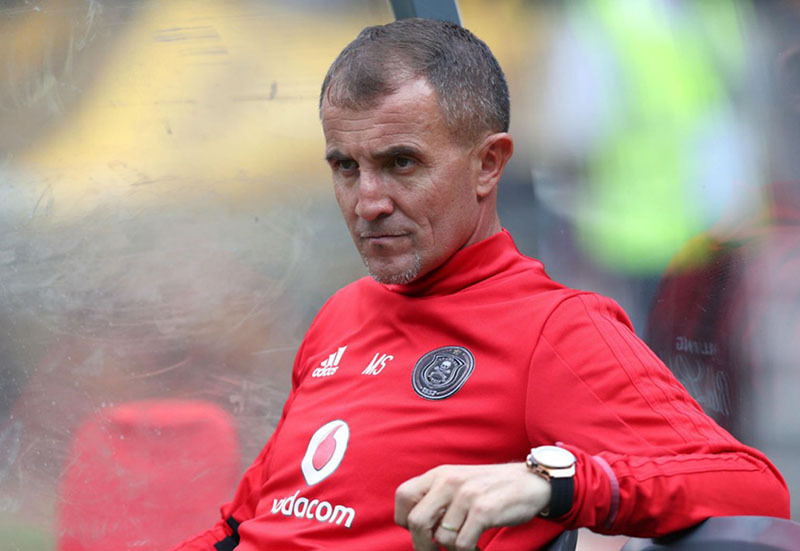 SOUTH Africa: Orlando Pirates head coach Milutin ‘Micho’ Sredojevic is expecting a tough encounter against Zimbabwean champions FC Platinum. The Buccaneers are set to open their 2018/19 Caf Champions League Group B campaign against the Platinum Boys next month. Sredojevic’s side will then take on Tunisian football powerhouse Esperance de Tunis and Guinean champions Horoya AC. 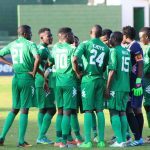 “A Group B that has defending champions Esperance, Orlando Pirates, Horoya of Guinea Conakry and FC Platinum is a very tough and competitive group,” Sredojevic told The Herald. 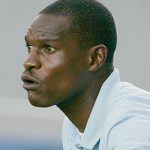 The Serbian tactician has the highest respect for Platinum head coach Norman Mapeza, who has led the team to the last two Zimbabwean Premier Soccer League (ZPSL) titles. 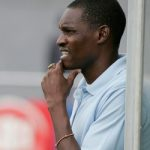 “I have the highest degree of respect for coach Norman Mapeza and whatever he has done with Platinum,” the former Rwanda and Uganda coach continued. 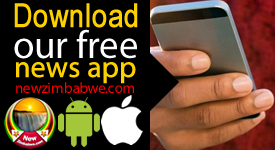 The Buccaneers have two Zimbabwean players on their books namely; Kudakwashe Mahachi and Marshall Munetsi, who are both national team players. “Even though we are neighbours, Zimbabwe and South Africa, there are many players from Zimbabwe playing in South Africa, I know that he has collected the best quality that Zimbabwe has,” he added. 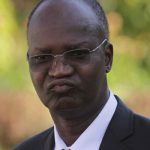 “As the champions representing Zimbabwean football, I know they are very tough nuts to crack, we know that could be a match where one ball could decide the outcome,” he concluded. Platinum are scheduled to host Pirates next week Tuesday.